Ladies T shirts are 'slim fit' - approx size small 8-10, medium 12-14, large 14-16. 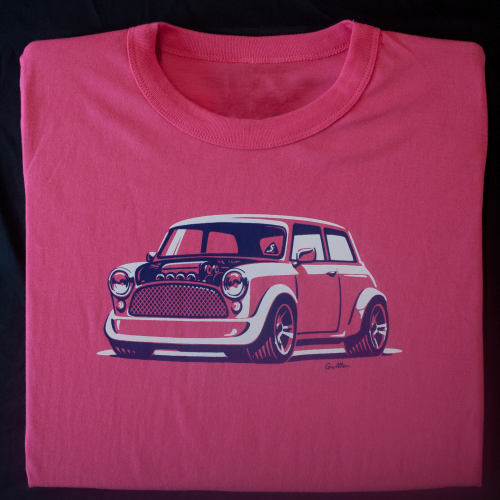 Our Adult T shirts are 100% Cotton and 190 GSM. Printed within 5 miles of our Headquarters in Norfolk, UK.